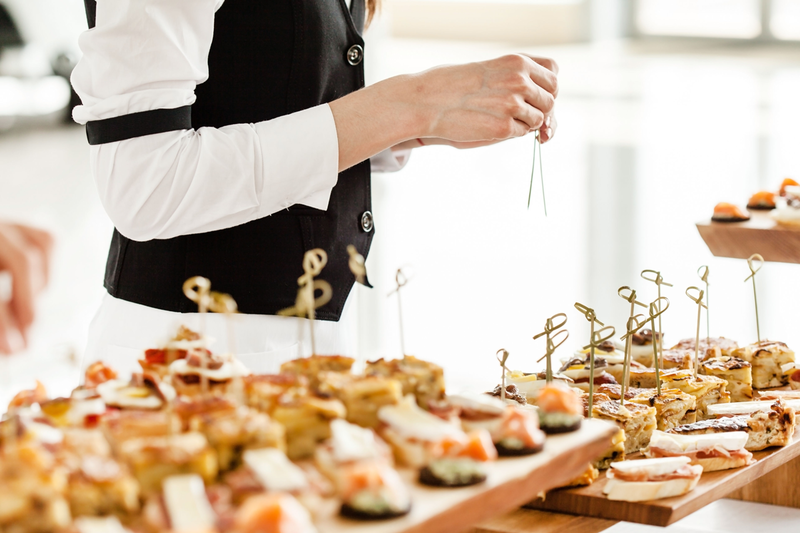 SERVICE TO MEET ALL OF YOUR EVENT NEEDS. 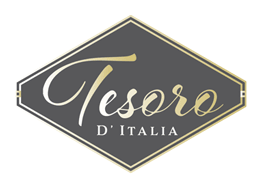 At Tesoro D’Italia Ristorante we ask for our guests to bring an appetite to the table. We provide the rest. Filling that appetite with our savory appetizers, delicious salads, your choice of any Italian style entrée, vibrant desserts, and a bottle of your favorite wine straight from a lovely wine cellar. To top it all off we serve it all with exceptional service that will have you hungry for your next visit.